Xi's new year speech came after speaking at the World Economic Forum in Davos last week. He championed globalisation against the anti-globlisation rhetorics of Donald Trump and Brexit. "No one would emerge as a winner in a global trade war," he said but US and China may have fired the first salvo. The US withdrawal from TPPA and retreat from global leadership in trade could be at their economic cost and China's gain. 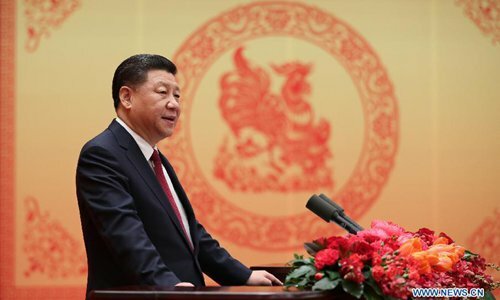 In his new year speech, Xi lauded China's continued economic growth as well as the deepened reform it underwent in 2016. He pointed to the improved lives of the people, and advanced rule of law and strict governance of the Communist Party of China (CPC) to the progress made in the war against poverty. Poverty alleviation has been a top priority on China's policy agenda. 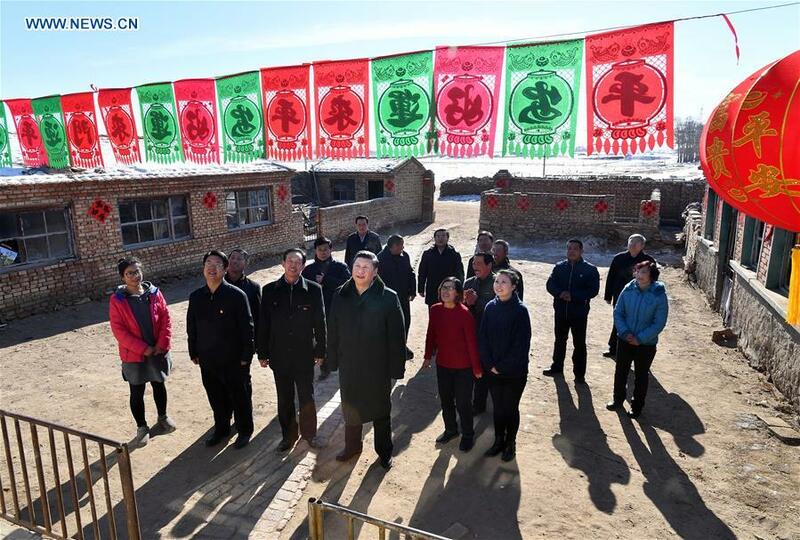 Xi had just completed his New Year inspection tours to the front line of China's war against poverty. This year it is Hebei Province, which is about 200 km from Beijing in north China. During the inspection, he said that fighting poverty is the fundamental task in building an all-round moderately prosperous society. China's rural population living in poverty decreased from 770 million to 55.75 million between 1978 and 2015. 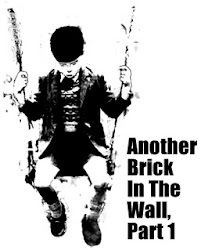 An additional 10 million people shook off poverty last year and the aim is at least another 10 million this year. Xi acknowledged that poverty alleviation will get more difficult as it nears the end. In the speech, Xi touched on the good start made in the country's 13th Five-Year Plan (2016-2020) and the various works taken in 2016. 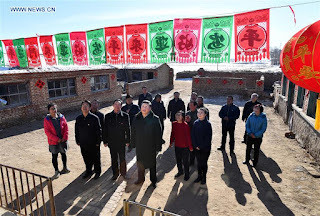 He said, "The Chinese people have great dreams, but also have a great spirit to work hard and endure hardship to realize such dreams,"
His appeal for diligence and hard work has sparked heated discussion and spread inspiration and confidence across the nation. Xi has indeed scored PR points abroad and home. However, there are doubts as to whether Xi is ready and willing to be the global leader. 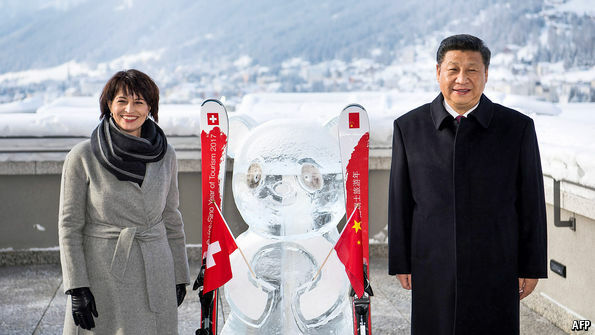 He came to Davos at a time the problem in the west looms larger than China's. 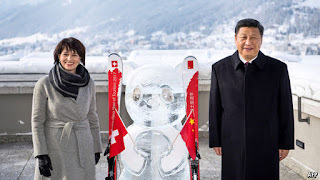 There are still sceptics of Xi's human rights record with the Uigar and China's own lack of openness to American companies. There is also the disputed South China Sea in which past US pivot policy is to contain China. While, China's interest is access to the sealane. Xi vowed to defend China's maritime right in his 2017 new year message. Xi sounded upbeat but the reality is 2016 was a year of continued economic slowdown and an economic storm clouds lies ahead. Problems with skyrocketing debt, slow progress of economic restructuring and a real-estate bubble will be used by rivals in next autumn CPC's 19th National Congress. In October 2016, he was declared the core leader of the party, a title only bestowed to Jiang Zemin, Deng Xiao Peng and Mao Tse Tong. Though assured of a second 5-year term, Xi may struggle against opposition to his plans. He need to select a new team of leaders to support his effort to set out a new blueprint for socialism described to have Chinese characteristics. Xi holds 12 posts and amassed unrivalled power to give him control and oversight over most areas of government, the economy and the military. Since becoming CPC Secretary General in November 2012, Xi had jailed more than 200 senior officials and generals for corruption. Many of them are members of rival factions. Ahead of the new year, Xi urged for support from the military to combat corruption. He has shaken up the military production process and preparing to remove security officials who resisted his policies. Five of the 7 members of the Politburo’s Standing Committee, 6 of its other members and 4 of the 11 members of the party’s Central Military Commission (known as the Army Council) is due to retire. In October 2016, Deng Maosheng, a director of the party’s Central Policy Research Office, dropped a bombshell. He said the party’s system of retirement ages is a custom, not a regulation. Xi is not likely to leave it to chance or voting system. Huffington Post described 2017 as the year Xi will be living dangerously. Warm and dangerous.